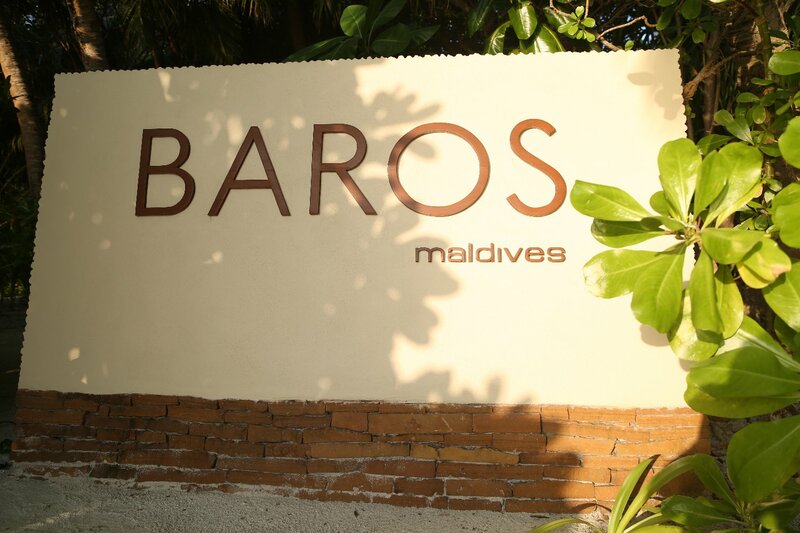 Opening in 1973, the Baros Maldives was only the third island destination resort in the Maldives. It’s gorgeous beauty and proximity to Male were among the primary reasons for it’s opening. Even though such history is fairly recent – things were significantly different back then. 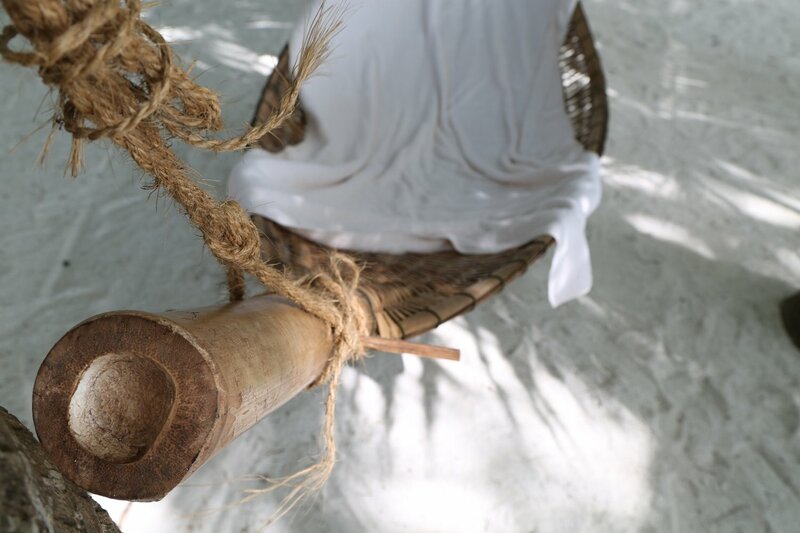 There were no banks on Male, fishing was still the primary income source for the country, the population was less then a 1/3 of what it is today and on Baros the original accommodation was thatched roof huts framed with coral walls – and no air conditioning. Resorts clustered around Male continued to open based on the fact one could reach these islands in a relatively short time via power boat – at most a few hours ride. 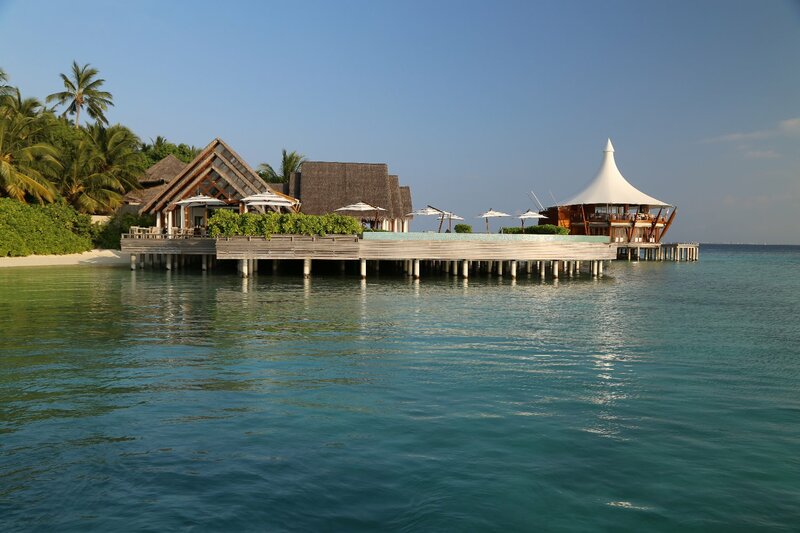 “Remote” Maldivian resorts did not exist even 20 years ago. However when commercial seaplane service arrived and began offering daily flights; it became feasible to build resorts much further away from Male. Over the decades Baros Maldives invested carefully and expanded and created what has become an Internationally recognized world class destination – both because of the island’s inherent beauty, the diversity of marine life in the surrounding waters, the impeccable Maldivian service (most of the staff are from the Maldives) and setting the benchmark on a number of uniquely Maldive experiences. 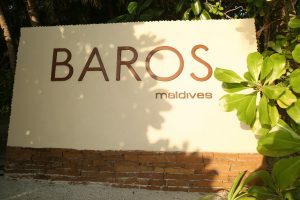 Baros has been prominently recognized by a number of leading luxury establishments including (as of the most recent update) being one of only three properties in the Maldives featured in the Leading Hotels of the World publication, Most Romantic Destination at several World Travel Awards and a number of significant accolades on TripAdvisor. Baros Island is small but doesn’t feel crowded. At only 300 square meters, it is easily traversed from one end to the other. Male International Airport has a feel of similar small island airports – open, breezy at times and welcoming. 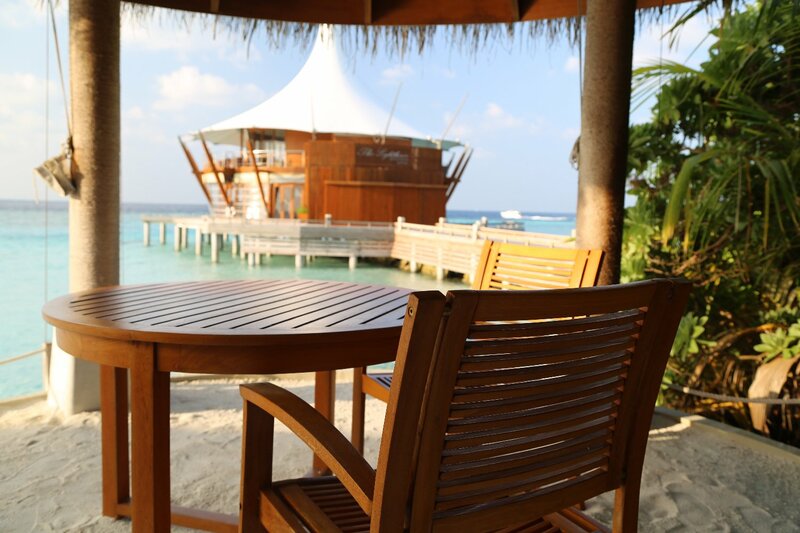 Many of the island resorts maintain small booths for guests upon exiting customs including Baros Maldives. Upon arrival we were immediately met with a representative of the property and taken to their high speed power boat. The arrival transition was seamless helped in part by the close proximity of the resort to the airport; it is only a 25 minute ride by boat. Upon arrival to the property, guests are greeted with refreshingly cold towels and an equally cold drink. 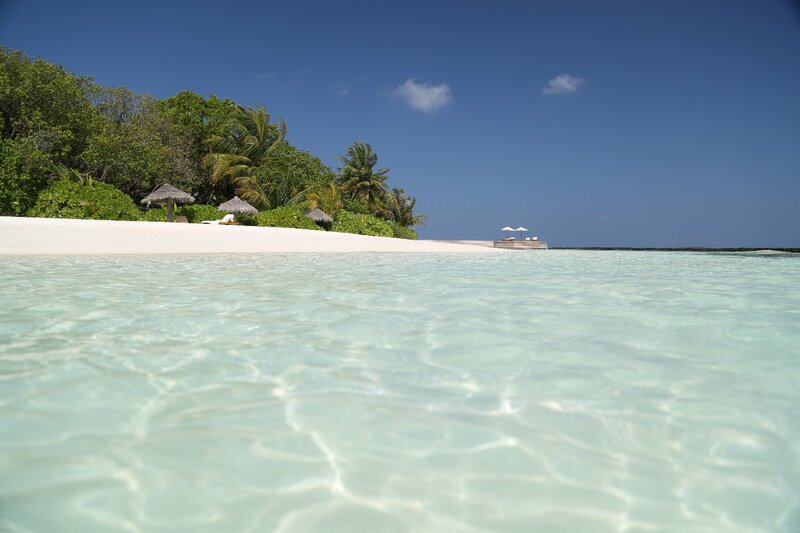 Beach Villas are ideally located; mere steps from a white sand beach and a shallow bay. A sizable private sand deck overlooks the beach and aquamarine waters – a great place for enjoying a drink or food brought to your villa. 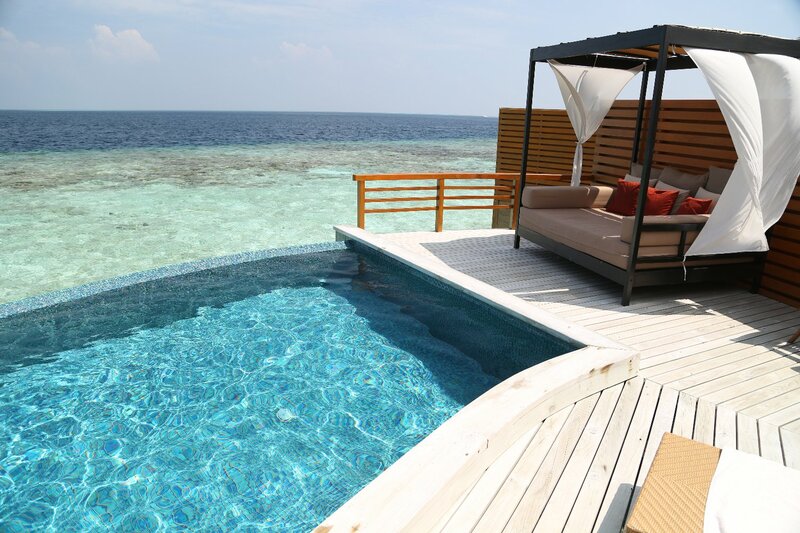 A select few of the beach villas have small pools built into the decks. 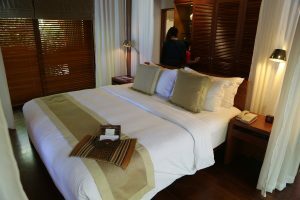 A bed that a king would get lost in can be further secluded from the world with its own white drape that fully extends – surrounding all four sides. The bathroom is sizable with a soak tub and a shower. 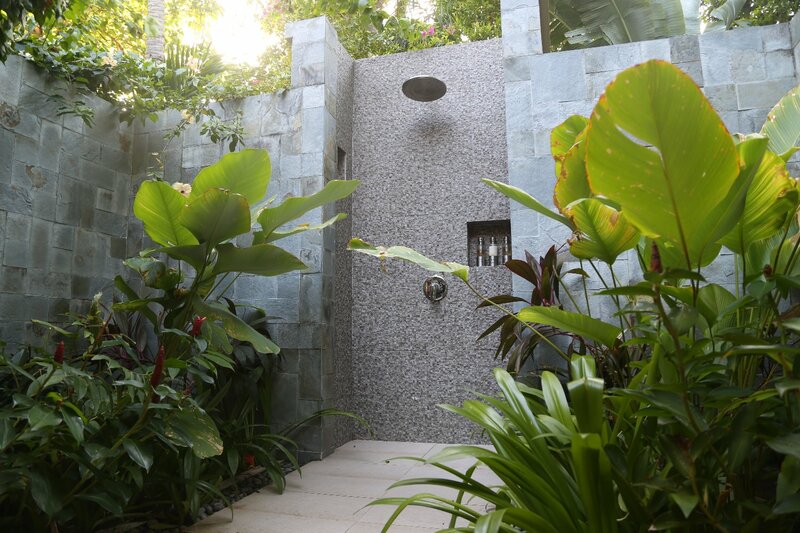 For intimacy and romance opt instead for the outdoor rain shower. Optimum use is during dusk, just before the sun sets – perhaps you will be treated to a giant fruit bat flying overhead! Located within a short walk of the restaurants. 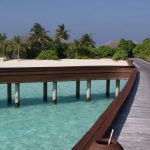 Note that the beach villas are not completely private or hidden from the beach – so other guests walking by on the beach will be able to look onto your villa as they walk by. The Baros Pool Villa has more privacy. Water Villas feature a sizable main room that is elegantly decorated with a noticeably smaller bathroom then at the beach bungalow. A soak tub is located inside the bathroom – a larger one would be nice to more easily accommodate two people. 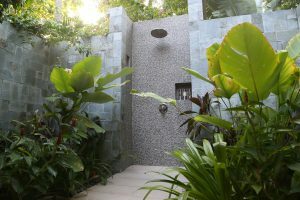 The shower is not outdoors, but one of the doors can be opened to the outside deck. A refreshing pool is built into a number of the bungalows. Despite each villa located close to it’s neighbor, privacy is assured for guests with each villa entirely self contained and with no views into the neighboring villa. Like on the rest of the island, quiet and privacy are paramount here. 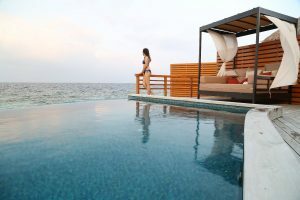 Steps lead down to the reef below – the edge of the reef (which plummets straight down into a dark blue) is located only a few minutes swim from any of the villas. A house butler on call 24/7 is assigned to all rooms for the duration of your stay on the island. 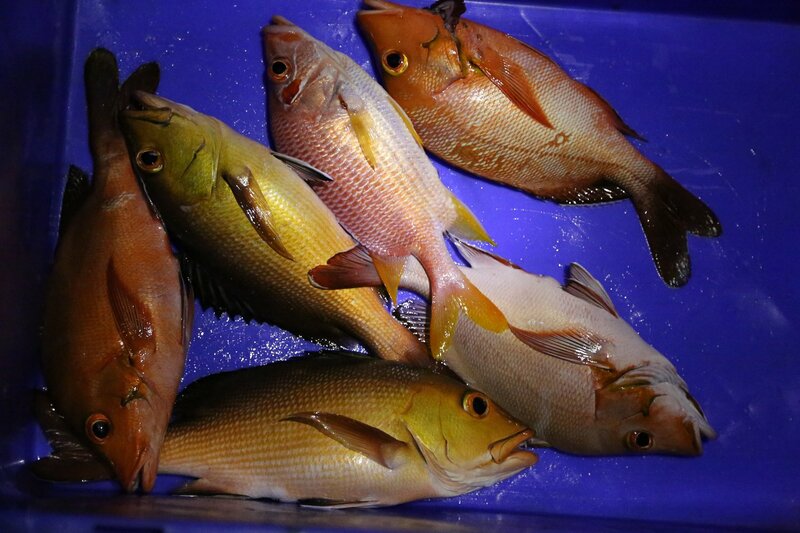 Fishing with a healthy reef surrounding the resort there are numerous places one can go fishing. 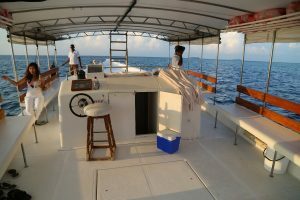 Baros offers several excursions including a morning and evening line fishing trip. Guests may keep any fish of the proper size and have the culinary team prepare it for dinner in any of a number of ways. Sashimi doesn’t get much fresher then this. 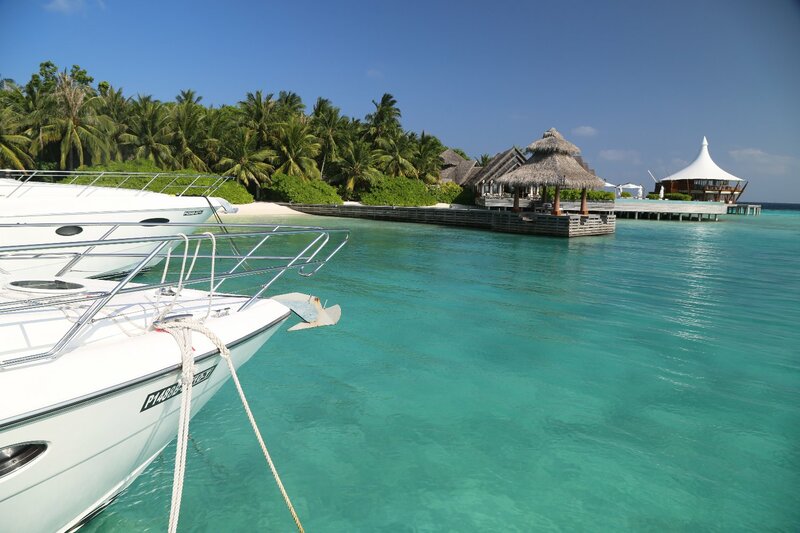 Sea Plane Sightseeing – Baros can arrange a private seaplane ride with sightseeing from the air over nearby islands. Snorkeling is easily available – snorkel gear can be picked up complimentary from the dive center. 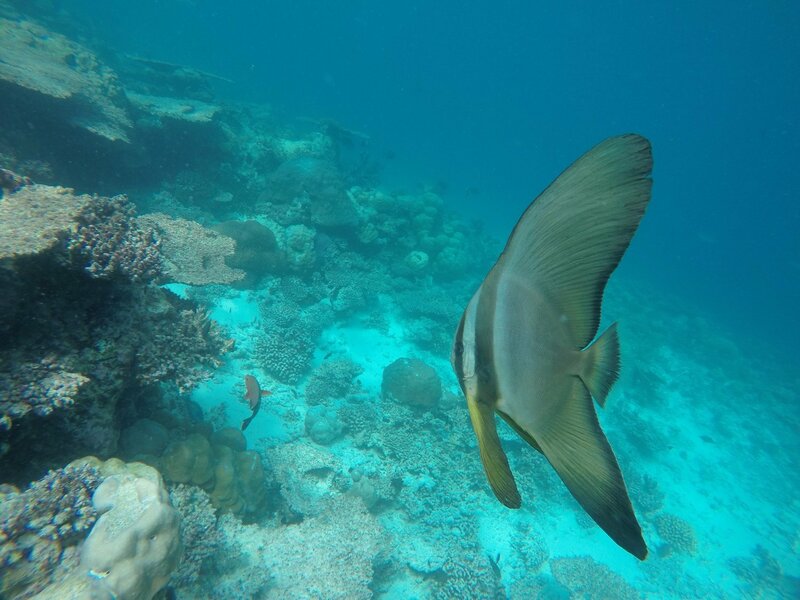 An introduction to snorkeling on the island can be requested – this gives guests the insider knowledge of some of the island’s underwater highlights. 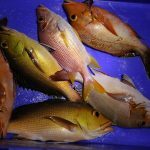 Diving – a PADI certified diving center is located on the island with a resident marine biologist (who can answer any of your questions about the various marine life you see). Gym – features a number of exercise machines and weights. 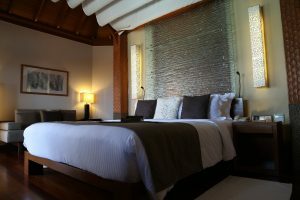 Very well air conditioned – with towels and drinks and some fruit available for guests. 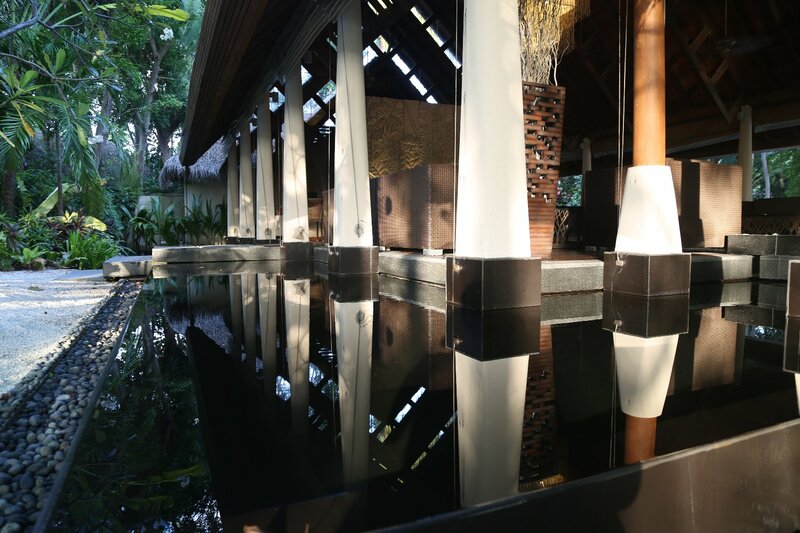 Spa – is located on land. 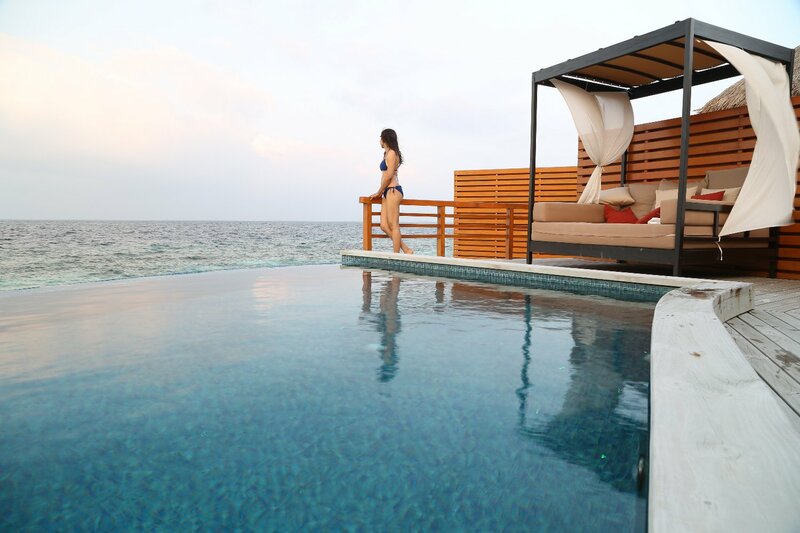 It features private spa suites, rains showers, steam baths and an outdoor relaxation area. A significant diversity of massages and other treatments are offered. A variety of other water sports are available including stand up paddle-boarding, wake-boarding and the use of their clear bottom kayak or for a more unique experience, the transparent kayak. 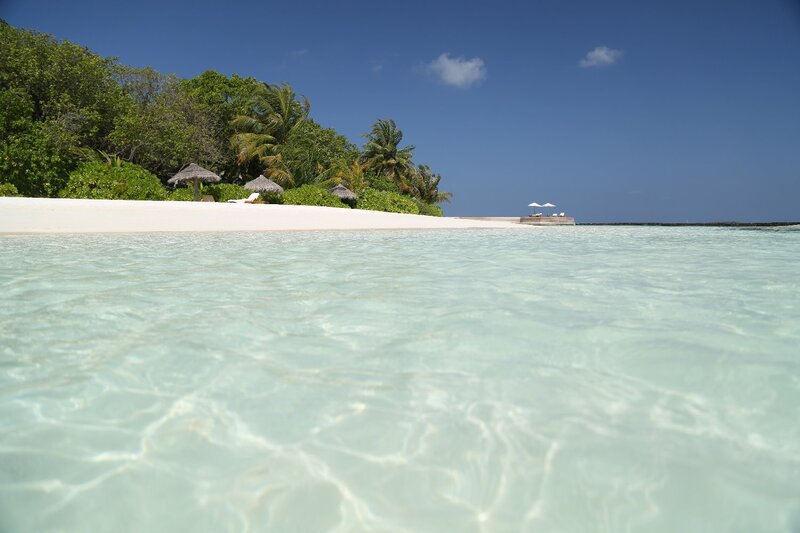 A protected shallow bay next to the beach bungalows is ideal for a relaxing snorkeling excursion – with glimpses of colorful fish, some coral, and possibly a sea slug or two. Looking for a more diverse snorkeling experience – exit the tiny bay through the openings in the wire mesh contained rock wall and immediately you are on the ‘house reef’ – with plenty of coral, more fish, sharks at times and a quick drop off leading to dark blue water. Our recommendation is to not only look for the larger fish but slow down and take time to examine some of the minutia of this eco-system – look for giant clams with their purple lips, the rarer sea ‘ferns’, the smaller fish hiding among the coral, unique coral formations and even a closeup of a sea ‘slug’. 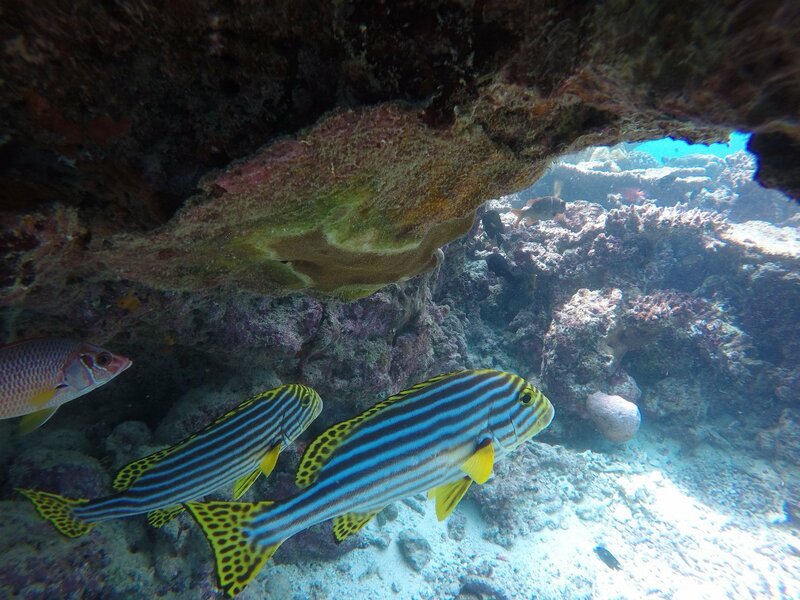 We also found some of the larger more colorful fish tend to hang out in the deeper water under rock out croppings. 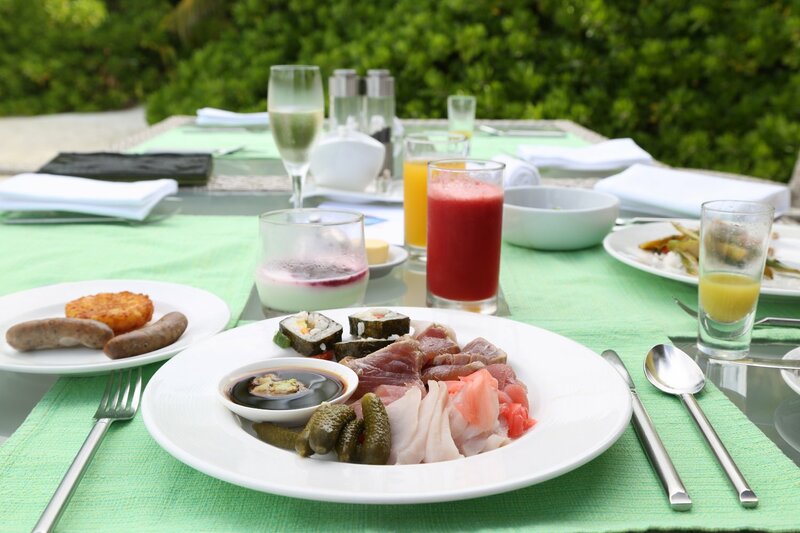 Breakfast at the Lime Restaurant is a show of excellence and culinary diversity. Guests are initially greeted with what are called ‘eye opening shots’, a fresh juice and herb drink that changes daily. Bottles of drinks are kept on dry ice with an ethereal mist that drifts about as the breeze blows through. A dedicated fruit specialist cuts a variety of fresh fruits – definitely one of the highlights. While not everyone’s first choice for breakfast, sashimi + wasabi + soy sauce + fresh mango juice makes for a memorable and tasty start to the day. 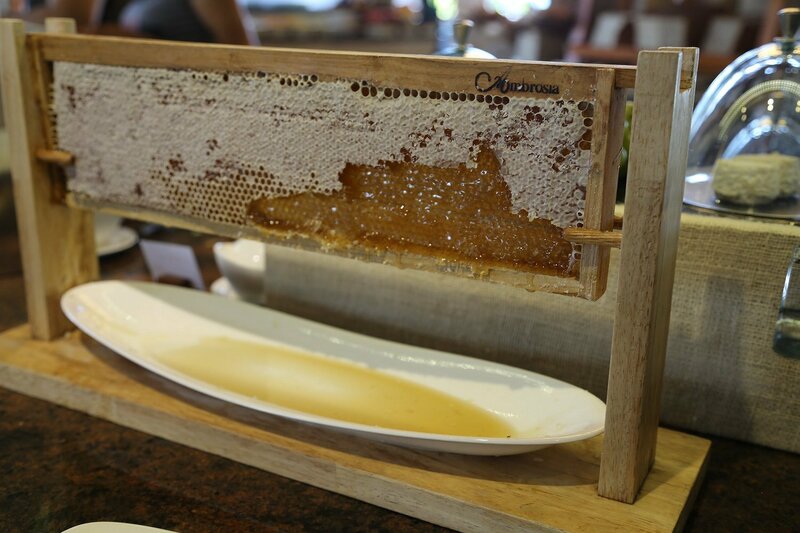 Numerous types of honey are available with a hive dripping onto a plate below. The breakfast options were essentially the same each day of our stay. While the service was impeccable, the quality of food for dinner at the Lime on our first night was only slightly above average. Perhaps just an off night, as we ate at the Lime several more times and found the quality of the food much improved over our first dinner. 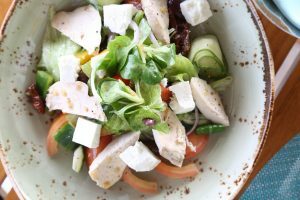 Cayenne Grill is fairly casual and makes a nice lunch or dinner stop. The coveted seat here is a table for two overlooking the Lighthouse Restaurant with the gorgeous aquamarine waters in the foreground. Nicely prepared dishes – we enjoyed a ceviche soup served in a fresh coconut and a tasty salad. Sails Bar offers up a wide diversity of Internationally recognized drinks as well as their own signature rum punch. Relaxing outdoor and semi outdoor dining available. Comfortable chairs and comfortable food including several pizza options. Nice place to enjoy an afternoon drink – was never very busy in the evenings – their closing time is when the last patron leaves. Lighthouse Restaurant is located on the lower floor of the iconic building with the Lighthouse Lounge located on the second floor. The lounge is a great place to enjoy a drink and watch the sunset before heading down to dinner. 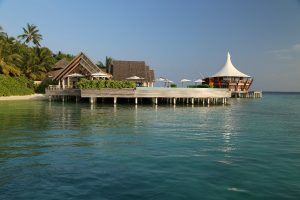 This is the resort’s fine dining restaurant and unlike the other restaurants on the island, reservations are a must at least a day in advance. 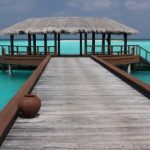 Piano Deck Dining – is a small wooden deck located minutes offshore that is roughly shaped like the outline of a piano. 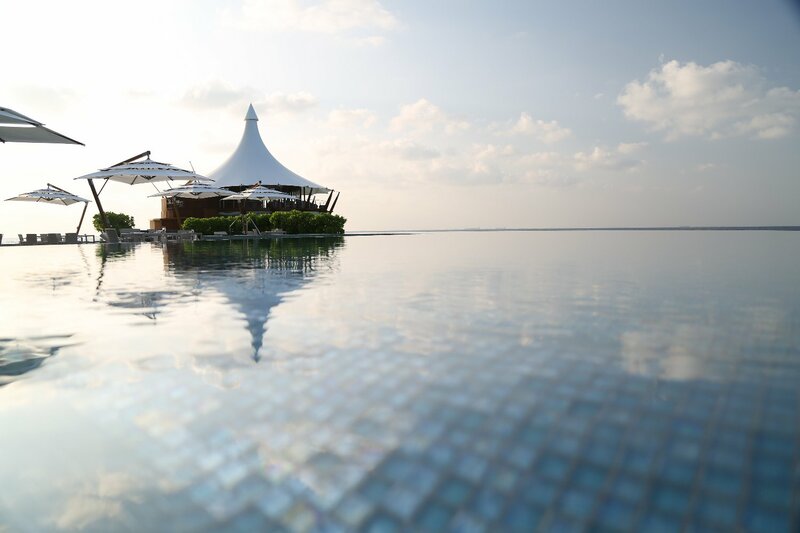 Dining does not get any more intimate then this – it is located on a small sand bar completely surrounded by water. Choose from breakfast, lunch or dinner options. Unfortunately when we requested this, the tide was to high during our visit to enjoy this – not quite the same experience when the sand bar is under water! Meals can also be delivered 24/7 to your room. 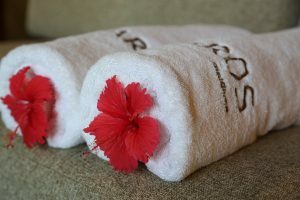 Refreshing cold scented towels are provided with every meal enjoyed on the island. 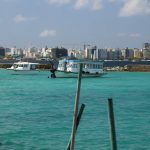 Proximity to Male and and airport has both benefits and detracting elements. It is close and easy to reach from the airport, Because it is located so near to the population ‘center’ of the country during the day one can see the crowded buildings of Male in the far distance – at night a number of views from the island are broken by a twinkle of lights surrounding in the distance. There is also an island in the far distance that was often spewing smoke. 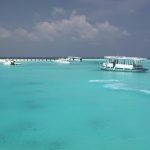 If proximity from population is one of your primary goals when visiting the Maldives, take this into account. Service is exemplary on the island. But with that said, there was nothing from the staff that made us feel like we were being treated like a special guest (like all their guests should be made to feel). We felt that perhaps there was a slight detachment from some of the staff – the service of caring for guests seemed to be well instilled in the staff but the emotion of caring and the ‘warmth’ of the staff in general was missing. It never feels crowded. And there are enough activities offered to satisfy those who enjoy being active while on a small island. Or if you need a break from activities you will find plenty of that here as well. There is a quiet and a calm that is maintained on the island day and night – in part, this is what is certainly attractive about a stay here. The resort also maintains a no children under the age of 8 policy. 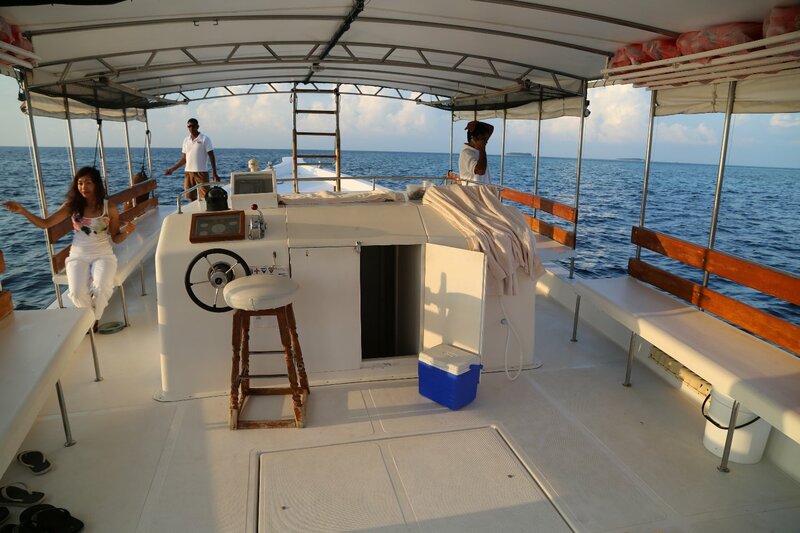 Thanks Andrew – the Baros is a special place. 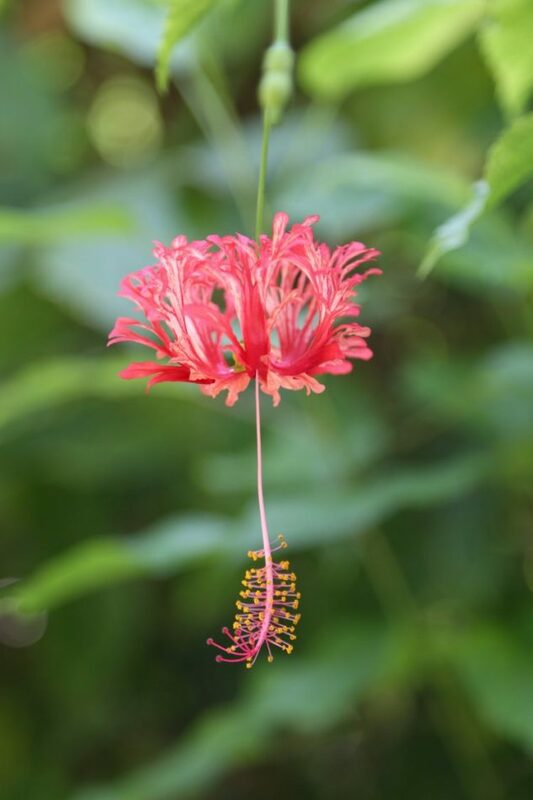 Beautiful photos and wonderful piece. 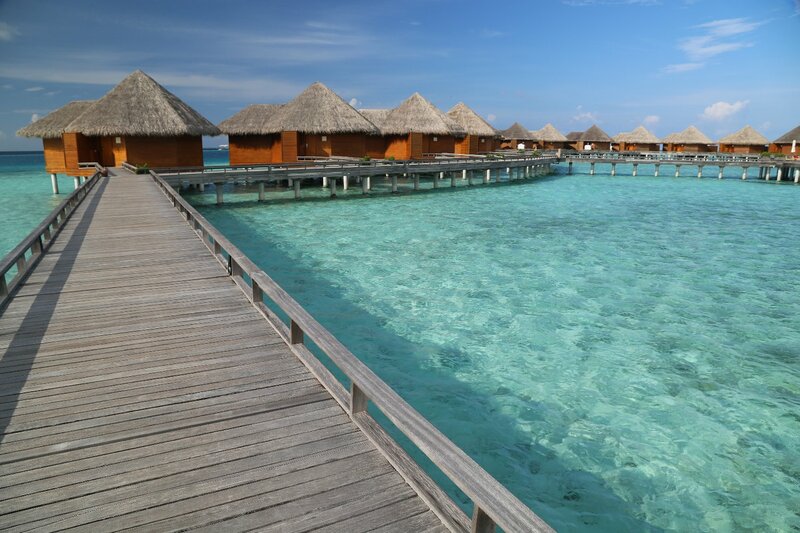 We are super curious about Maldives. 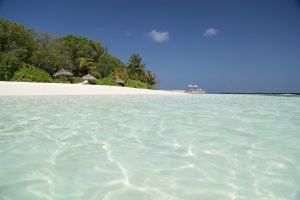 Thanks – it is an interesting country -known for it’s luxury resort islands. It is also such a low lying country (barely above sea level).